After graduating from college with massive student loan, credit card, new car debt & 3 young kids I realized if I continued down the financial path I was on it would be years before I'd see light at the end of the tunnel. If I wanted to give those kids the life that I dreamed about something had to change. That's when I found Dave Ramsey's Financial Peace University & Robert Kiyosaki's Rich Dad Poor Dad. By sharing the concepts that I learned & successfully implemented, my goal is to give folks hope & show them how they too can build a life of good health, financial peace & prosperity. 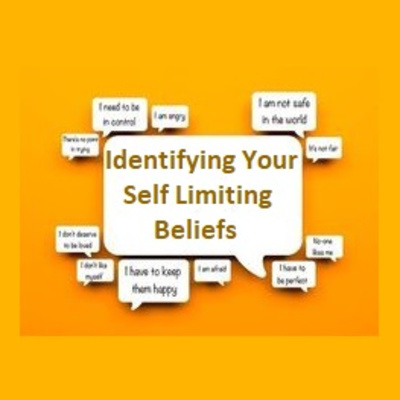 Today we are going to talk about 3 aspects to identifying your self-limiting beliefs. Limitations seem real when we lack faith and belief. With faith and belief, anything is possible. Limiting beliefs are those beliefs about ourselves which constrain us in some way. Just by believing them, we think, or do or say the things that they inhibit. And in doing so we impoverish our lives. Limiting beliefs are often about ourselves and our self-identity. In this episode we will explore 3 aspects of self-limiting beliefs. 1.) 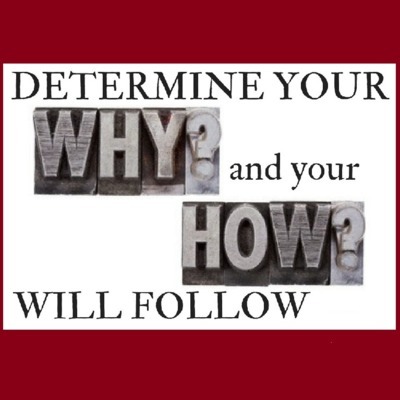 Defining What Are Self-Limiting Beliefs. 2.) Explore Some Examples of Limiting Beliefs in Business. And then, 3.) We’ll go through the process of identifying your own limiting beliefs. What Happens When You Die? 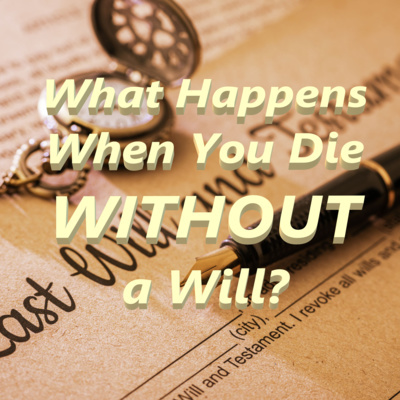 Why a Will is Important. 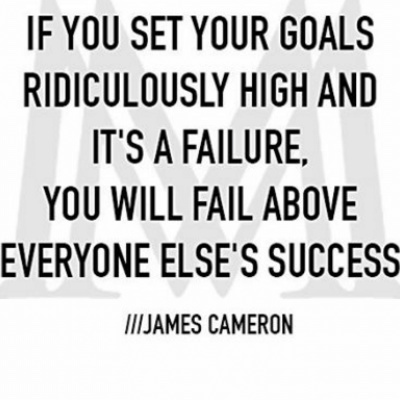 When you Aim High you set yoursef up to fail and its worth it! 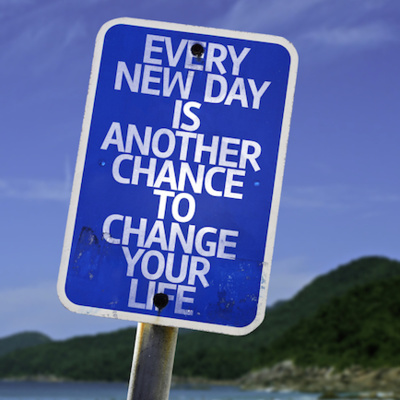 Any day we wish, we can discipline ourselves to make important changes in our lives. Any day we wish, we can open the book that will open our mind to new knowledge. Any day we wish, we can start a new activity. Any day we wish, we can start the process of life change. We can do it immediately, or next week, or next month, or next year. We can also do nothing. We can pretend rather than perform. And if the idea of having to change ourselves makes us uncomfortable, we can remain as we are. We can choose rest over labor, entertainment over education, delusion over truth and doubt over confidence. The choices are ours to make. But while we curse the effect, we continue to nourish the cause. We can all go from wherever we are to wherever we want to be. No dream is impossible if we first have the courage to believe in it. In this episode I share 13 ways how you can change yourself & improve your life. Now is the best time to start taking control of your Life! I’ll be covering many topics in this podcast to teach you how to improve and take control of your health. Topics that encourage saving and debt freedom. Be sure to subscribe to this blog and my podcast on iTunes, or your favorite Podcast platform to learn how to live healthier by to reducing your dependence on prescription medications, by getting all the essential nutrients you need in your diet to live disease free, so you can take control of your own health. 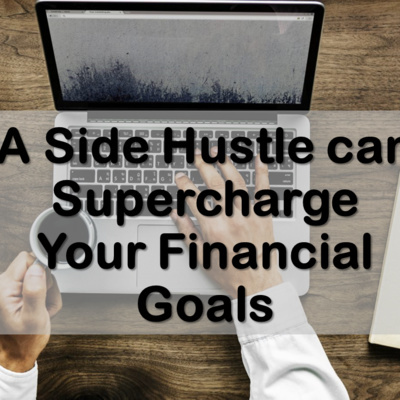 Subscribe to this blog and podcast to learn how to get wealthier by learning how, to save money, make a budget, pay off your debt, reduce your taxes, invest for your future, to take control of your finances. After all what good is your wealth if you have poor health? What good is your health if you have no wealth? 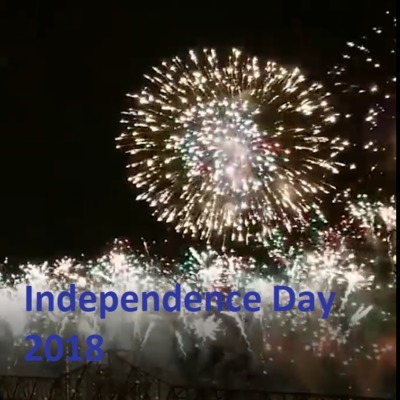 Also if you want to learn more about how to create extra income by starting a home business that requires no startup capital, no pyramid that requires a monthly auto shipment that cost you money every month instead of creating money, and no selling of lotions, or potions or pills, or quick magic diet aids that melt away inches in minutes or other such scam promotions visit http://AIMHighForSuccess.com. Start Today! Imagine how your life would change if you suddenly had money left in your monthly budget. What would you do with that money over time? Beef up your emergency fund? Pay off your car? Finally take the vacation you’ve always dreamed of? It can happen! Just take stock of your spending and identify areas where you can save. When you make a few tweaks to your expenses, you could be surprised at how much money you have left in your budget. 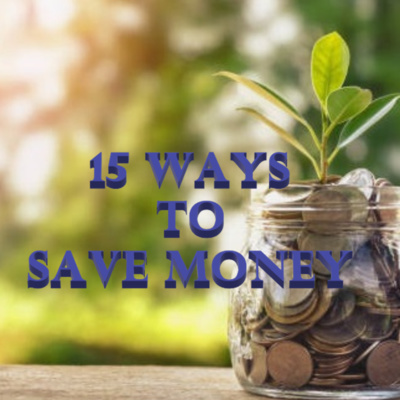 In today's episode I want to share with you 15 Practical Ways to Save Money. _____________ Blog: ProsperityRx.com Do you find yourself wondering where your money goes each month? To help you I have created a free course that takes you through the process of getting control of your money. You’ll learn how to track your household budget and find the money to get the life you really want. I put together this free 2 part spending plan class to walk you through the entire process. In Part One we discuss the budget process and explain the importance of the different steps. In Part Two I will walk you through the process by creating a sample spending plan and explain the process in more detail. Instead of wondering where your hard earned money went learn how to create a spending plan and gain control of your finances. To enroll in this FREE class visit SpendingPlanClass.com --------------------- If you want to learn more about how to create extra income by starting a home business that requires no start up capital, no pyramid that requires a monthly auto shipment that cost you money every month instead of creating money, and no selling of lotions, or potions or pills, or quick magic diet aids that melt away inches in minutes or other such scam promotions visit AIMHighForSuccess.com. Visit my blog http://ProsperityRx.com for more information. 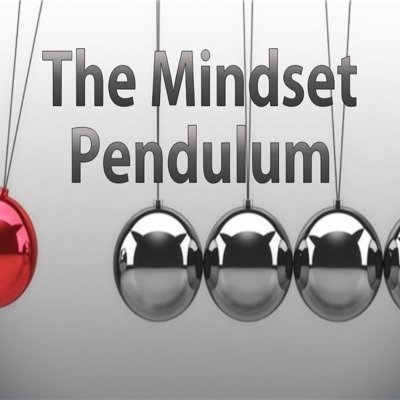 On today’s podcast I want to talk about the “Mindset Pendulum.” What goes on inside your brain as you embark on the financial peace and prosperity journey. Once you have an understanding of what’s going on in the 6 inches between your ears then you have a better chance of recognizing how your thoughts affect your success and you will be better equipped with ways to change what Zig Zigglar refers to as “Stinkin’ Thinkin’.” You will be able to stop the stinking thinking and get yourself back on track. Now is the best time to start taking control of your money! I’ll be covering many topics to teach and encourage saving and debt freedom. Be sure to subscribe to this blog at ProsperityRx.com to learn how to save money, make a budget, pay off your debt, reduce your taxes and invest for your future. And if you found value in the information that I’m providing please like and share this with others. Episode 10 - You’ve made the decision to get out of debt, now what? Some people never get beyond this point because they don’t know where to start. The big picture is overwhelming, so people often quit before they ever write the first check to pay off a debt. But you don’t have to worry, because you’re about to discover the first step toward saying goodbye to debt! 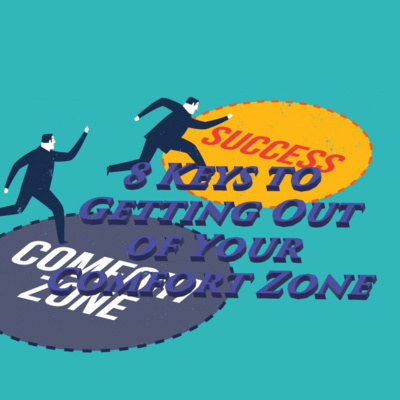 Before you learn this secret, you need to be forewarned: This step may surprise you. It will seem like the wrong thing to do. You won’t guess it offhand because most people don’t think it has anything to do with getting out of debt. Are you ready? Listen to this episode to learn more. I am a huge fan of Dave Ramsey’s baby steps from his book, The Total Money Makeover. It was the baby steps that helped us get rid of $140,000 in consumer and student loan debt, and we are not the only ones. 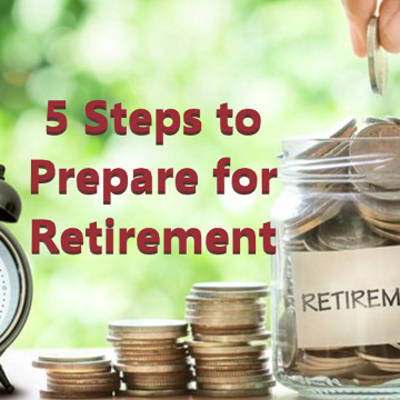 Millions of people have taken his course and followed his baby steps as well, so you can be confident that if you follow these steps, you will build a strong financial foundation for you and your family. A foundation that will lead to peace and prosperity. 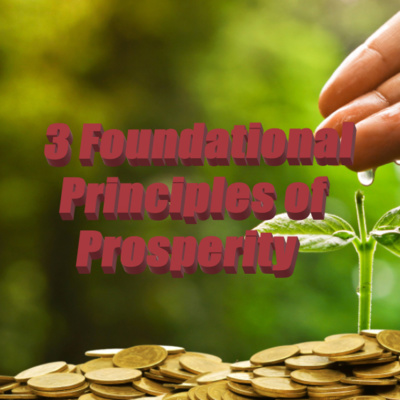 Today we’re going to go over each step briefly and explain how they are so important to accelerating your path to peace and prosperity, financial independence. To help you figure out where you are in the process listen in for a breakdown of what each baby step entails. Saving money isn’t a matter of math—it’s a matter of priorities. We often tell ourselves we’ll start saving once we reach a certain milestone, like when we get a raise, we pay off the car, or the kids move out. But without healthy money habits, you won’t save money when you get that salary bump, when you own your car, or even when the kids are grown. You’ll only start saving money when you develop healthy money habits and your future needs become more important than your current wants. It’s not as overwhelming as it sounds. Yes, it requires dedication. But with a few tweaks to your spending priorities, you’ll be on the fast track to saving money in no time. Zero-based budgeting is simple! It’s just a way of budgeting where your income minus your expenses equals zero. That’s all! With a zero-based budget, you have to make sure your expenses match what’s coming in during the month and you’re giving every dollar a name. Episode 7 - Are the People in Your Life Keeping You in Debt? On todays podcast let’s take a look at the, “Poor, Pittiful Me Excuses” broke people make. They have this belief, Why make more money? Uncle Sam will just take it all away. They believe the system is stacked against them, the little man can’t get ahead. I’ve even heard some folks say that If they earn too much they’ll lose their public assistance. They truly believe that other people are keeping them from success. So let’s overcome the “Poor, Pittiful Me Excuses,” by answering the question, “Are the People in Your Life Keeping You in Debt?” People. Sometimes you love ’em, and sometimes you don’t want to be anywhere near ’em. When it comes to your money, people can be a wonderful influence—like Dave Ramsey or your grandmother who never took out a loan in her entire life, even for those overpriced dentures she bought. But people can also drag you down. So who are the types of people you should be looking out for? Today let’s look at another attitude of broke people, "I Earned This." People that feel like they earned it tell themselves that debt is ok because "I work hard, I deserve it," or maybe they think "you’re only young once." And a big killer that drives people into debt is "but we’re on vacation." That one has made the "Happiest Place on Earth, the Land of the Mouse" a lot of money. Let’s talk about 7 Characteristics of Debt-Free Living and maybe that will motivate you to overcome the "I earned it excuses." Welcome to Episode 4 of the ProsperityRx podcast. We’ve all procrastinated when it comes to getting our financial house in order. The key to do it successfully is by creating a budget. However you’ve probably heard a lot of trash talk about budgeting over the years. Or maybe you tried budgeting in the past and didn’t stick with it each month. But don’t judge budgeting until you hear me out! Having a budget is essential to helping you beat debt and win with money. It’s the map you need follow to get where you want to go in your journey. First I want to debunk some of the top budgeting myths so you can start winning with money. 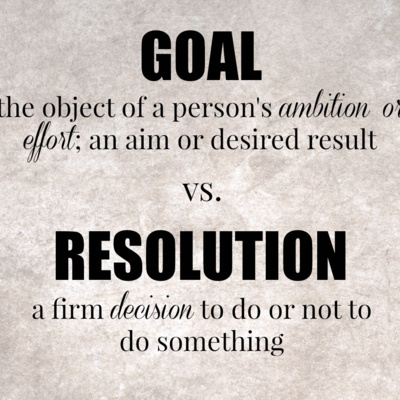 Then I want to show you how setting some goals can get you the motivation to overcome procrastination. Let’s start with 10 Budgeting Myths You Might Be Falling For. 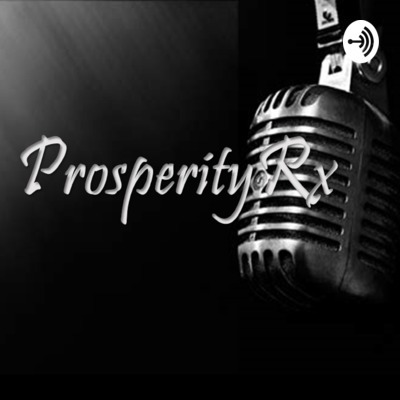 Welcome to episode 3 of the ProsperityRx podcast. This is pharmacist Keith Abell with your prescription for prosperity. This is a podcast where I give you hope. I show you the path toward building a life of peace and prosperity. To build a life that you don’t need a vacation from. In this episode let’s look at How to Make Getting Out of Debt Fun for the Whole Family You’ve had it—you’re finally ready to say "hasta la vista" to debt. But how can you get the rest of the family on board? The journey to debt freedom is going to be a long one, and you’ll need all the support you can get. Every family handles the journey differently. Here are three important steps you can take once you’ve decided to get out of debt. Now schedule a family meeting, hit these three points, and get to work. In this inaugural episode I discuss the 8 Excuses Broke People Believe about debt then I dive deeper into the first excuse and talk about creating an emergency fund and ways to do it. We also discuss the importance of an emergency fund and ways to generate the extra income to fund that emergency fund. 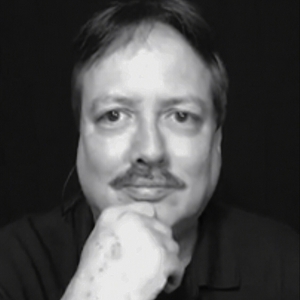 Be sure to check out the ProsperityRx.com blog for links to books and websites mentioned in the episode.